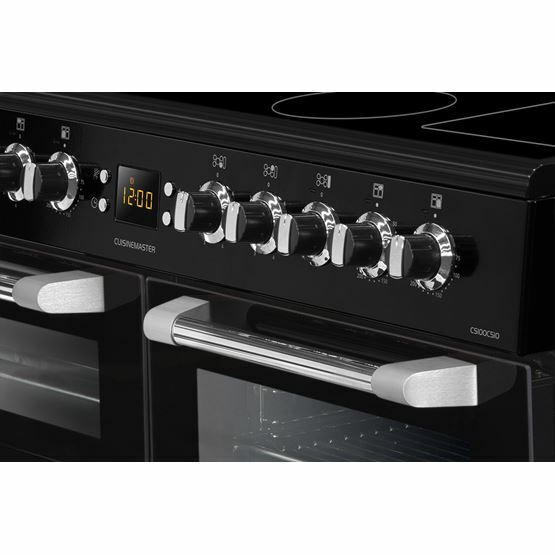 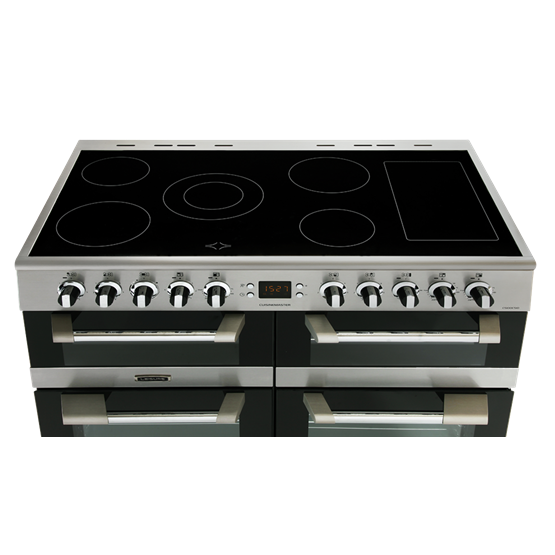 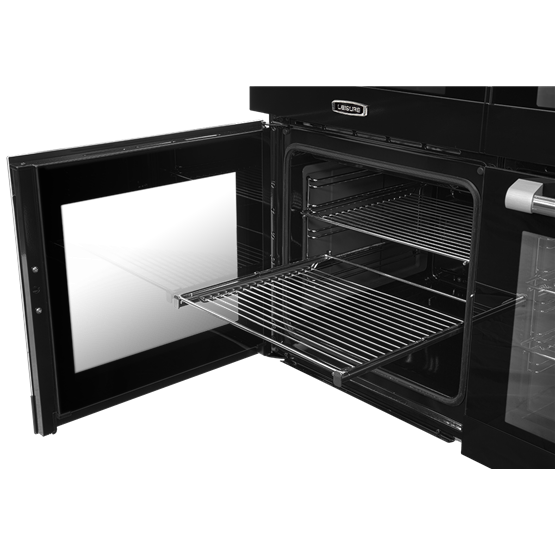 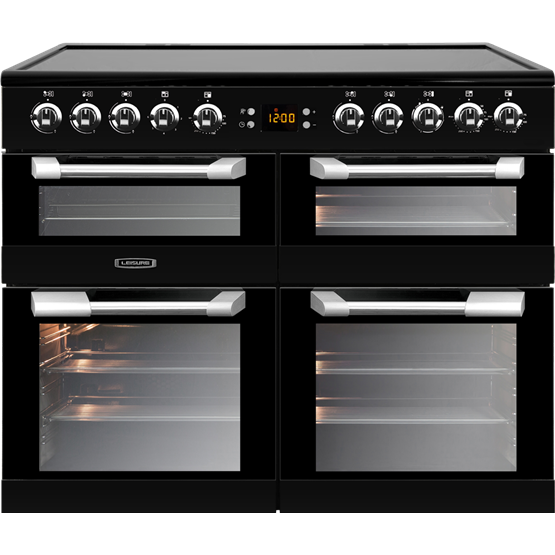 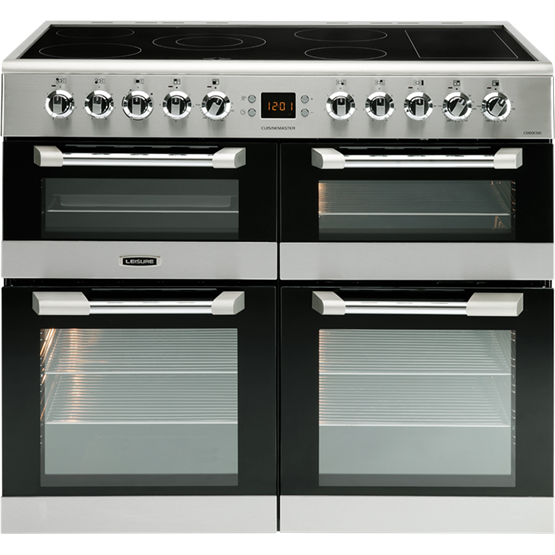 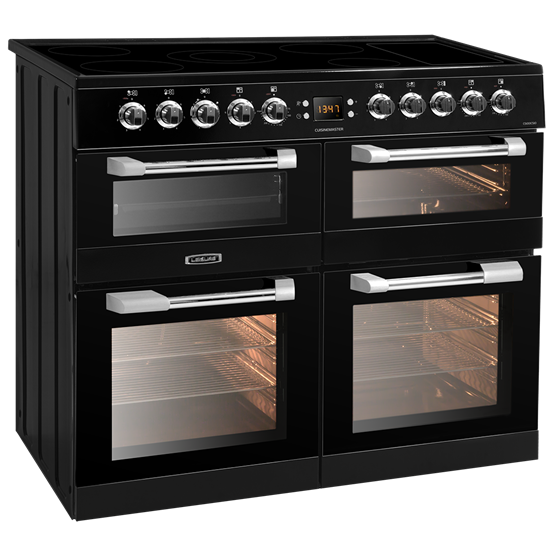 Blending the traditional range cooking experience with our striking, contemporary design, this Cuisinemaster range cooker benefits from three separate ovens, including a slow cooker setting, and a dedicated grill. 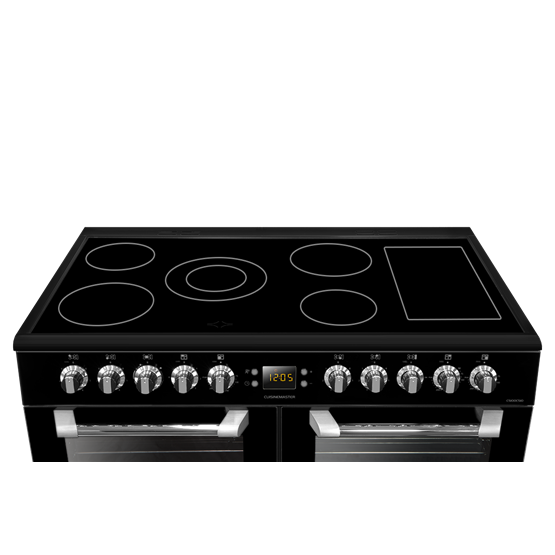 The model’s sleek and stylish five-zone ceramic hob also comes with a separate warming zone, helping you serve up all your dishes at the same time. 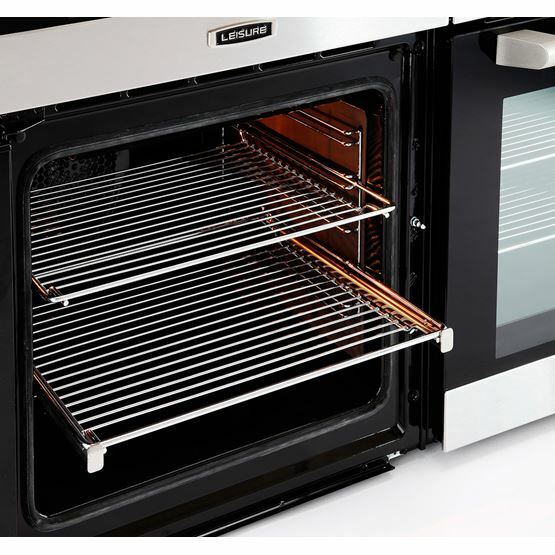 Specially coated Cook Clean liners can make light and easy work of cleaning your range cooker, by catching dirt and grease from inside of the ovens.